Android smartphones are great, but they’re not immune to the ravages of time. While scratches or physical wear can be prevented with cases and mindful handling, it can be much harder to stop system slow down, which can creep its way into the user experience until one day your phone doesn’t feel quite so fast anymore. When that happens, you’ll spend too much time trying to figure out what to blame for this system bog and how to fix it, a frustrating process when nothing feels like it’s working. 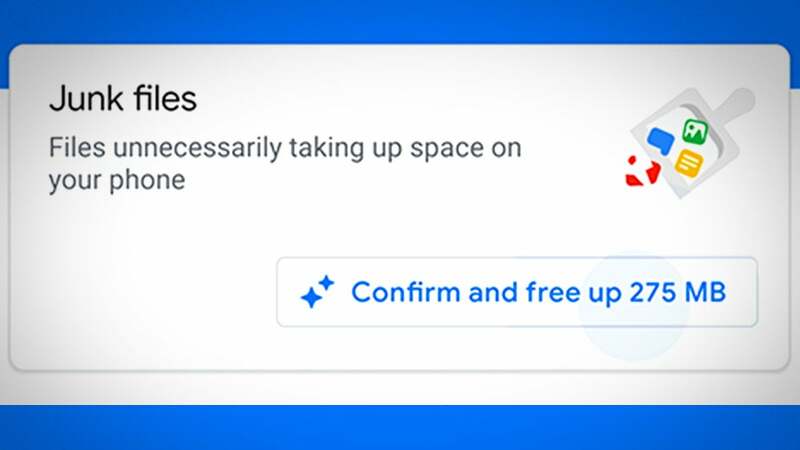 After culling your background apps and enabling/disabling features in an effort to get your phone’s performance back up to speed, it may seem your only option left is to reset your phone to factory defaults — but not so fast. There’s another step you should take before such drastic measures, and that’s to clear your smartphone’s app caches. Clearing out the app caches — where apps store temporary files and other data — can be just as effective as a full-on factory reset for restoring your device’s performance and responsiveness. 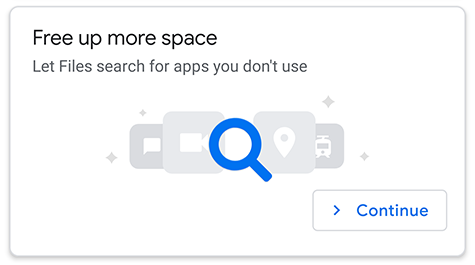 Better still, the process keeps your personal data, settings configuration, and installed apps intact (though some app data such as login information or locally-stored saved game files may be lost). 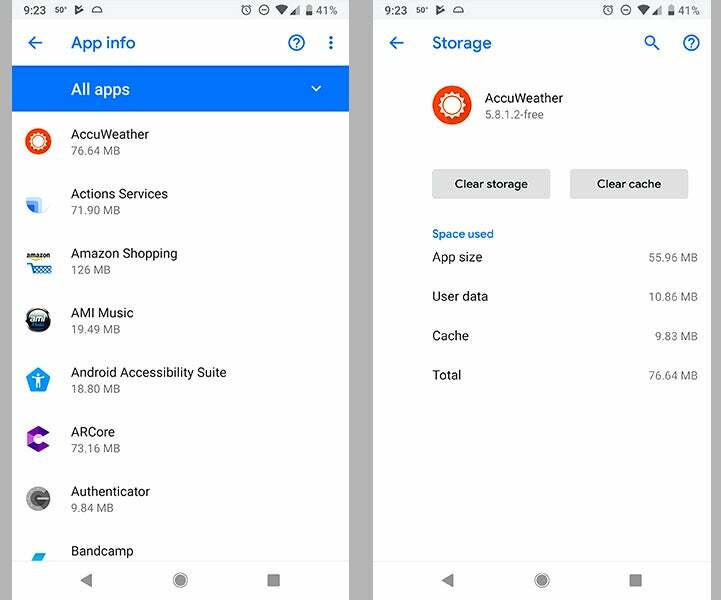 If you are still running Android 8 Oreo, you can delete cached files by going to Settings > Storage > Cached data and then deleting the cache. Do not attempt this if you use any sought of 2FA app. 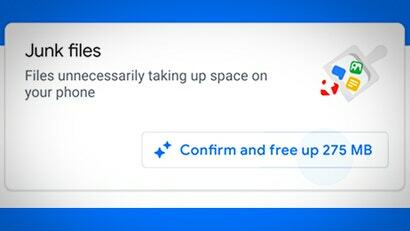 It will wipe your information associated with the app.